Stuff to listen out for in future posts. Just a sample of whats to come on Alan’s Antics now that the referendum is over and the British People declared their wish to be independent of the EU whilst maintaining trading & working relationships with our friends in Europe (please note the difference, the EU is NOT Europe). There’s a whole load of topics to look at and here is an idea of whats to come…. Aspartame & those mineral “Supplements” that are good for us? Lets talk about the sweet, sweet grains (It’s 200 times sweeter than sugar) that could be doing more than just causing your dentist concerns. 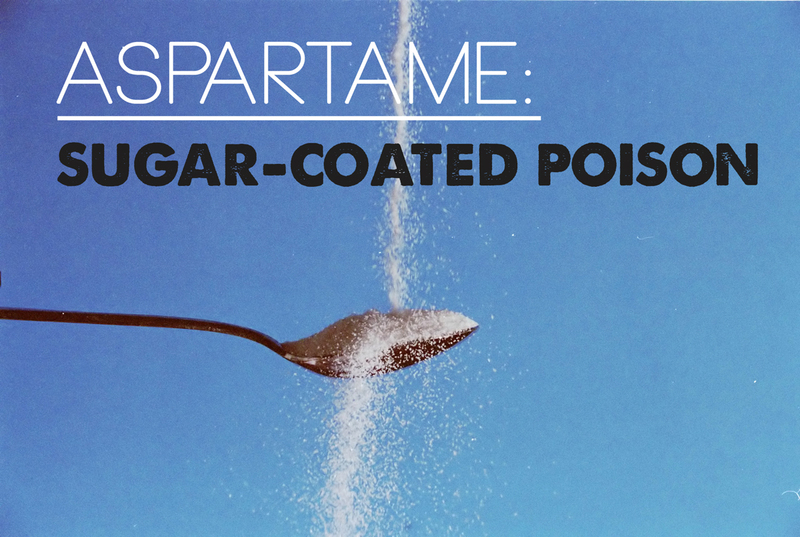 We buy many of the thousands of products that are sweetened with Aspartame every day. It’s so ubiquitous and widespread globally that you might be hard pressed to find anything that isn’t tainted with this stuff ,if you exclusively shop for groceries at any of the big supermarket chains, that is. You even have to be aware of its many disguises and AKAs, its often called “Amino-sweet” or “E951” and branded under names like, “Nutrasweet” and “Equal”. But what ever its called its still the same product that was pushed onto the market & into the global food chain by the same companies that brought us the pesticide Zyklon B, the chemical used in gas chambers and one certain powerful individual who is an American politician and businessman who served as the 13th Secretary of Defense from 1975 to 1977 under President Gerald Ford, and as the 21st Secretary of Defense from 2001 to 2006 under President George W. Bush, as well as being the president and CEO of the pharmaceutical corporation G. D. Searle & Company, during which time he led the legalization of Aspartame. There’s going to be more about these companies & people involved in a new audio book series I will be presenting on radiofreeuk.org in the coming weeks.